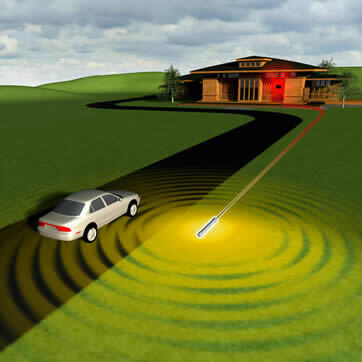 The driveway alarm system is activated only when a vehicle passes near the buried sensor or the wireless receiver. For over 18 years ET Center has been on top of products, providing "peace-of-mind" solutions. 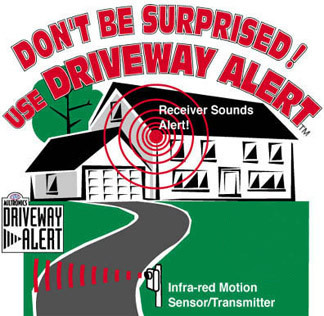 The Vehicle Alert driveway alarm solution is one product for residential or commercial property. The Vehicle Alert products can be integrated with any alarm system. Don't fall into the trap of only half protecting your property, specify ET Center's security product solutions! Contact us today for assistance with your "peace-of-mind" solution! Please call or email us today for pricing.